Aging is a part of life. How you age though is more in your control than you might think. To wrap up this mini series about sun protection and anti-aging, we thought it would be best to share with you all of the wonderful products that Parker Dentistry Facial Rejuvenation and Wellness has to offer you. Our motto is, “a smile make a face, a face makes a smile.” We want to help you take care of not only your mouth, but also your skin. The combination of a healthy smile and healthy skin will significantly aid in a graceful and beautiful aging process. Our daily skincare routine should be easy and effective! With the right products, it can be. We carry a great collection of MD SolarSciences’ sunscreens. These sunscreens are suitable for all types of skin, even sensitive and acne/Rosacea prone skin. This is one of our favorite sun protection products! It is naturally derived, mineral-based, paraben free, gluten free, cruelty free, and the tinted ones even double as a perfect primer. They are even chalked full of antioxidants like vitamin C, green tea, and cranberry and pomegranate extracts. They go on like velvet and instantly start protecting you again the harmful rays of the sun. These sunscreens are even water resistant for up to 80 minutes. This is a product that should be part of your everyday skincare routine! We also carry a wide variety of ColorScience products in our office. This product line has an array of high quality, mineral-based items to help you look your best while protecting your skin. Their philosophy is simply, “to create flawless makeup that doesn’t make you compromise health for lasting beauty.” Their lip shine, face primer, mineral sunscreen brush, pressed foundation, and mineral illuminator (and pretty much everything else that they make) all contain at least an SPF of 20. They even contain antioxidants to help fight against free radicals and premature skin aging. Who knew you could obtain such a flawless look while also protecting your skin from the sun and the test of time? Ivonne or Honi can share with you a wealth of information regarding the products that we carry in the office to help protect your skin against the sun and reverse the signs of aging. We can help you put together the perfect skincare routine for your specific skin type and needs. All you have to do is ask! First and foremost, everyone should be wearing sunscreen everyday! 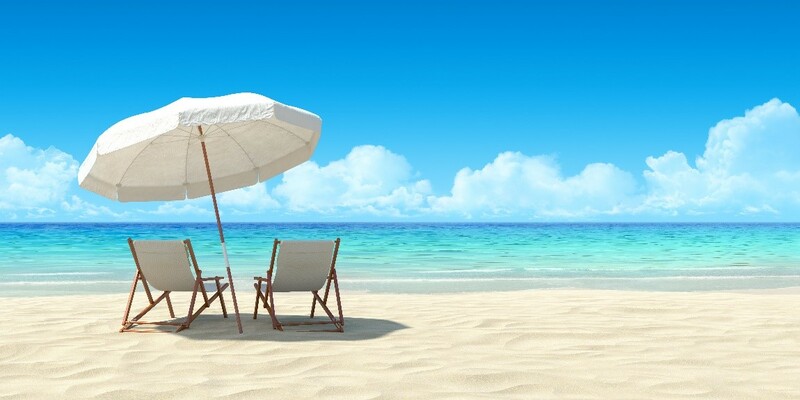 Whether you are watching the day go by on the beach or simply walking across the parking lot to your car, the harmful ultraviolet rays of the sun are upon you. Skin cancer and skin damage are the result of a culmination of sun exposure. One of the simplest routines you can get yourself into involves protecting your skin against the elements. Now, so many of our daily moisturizers, foundations, powders, and lipsticks contain an SPF of at least 15. Even men’s products are evolving to contain some level of sun protection. There is no excuse! 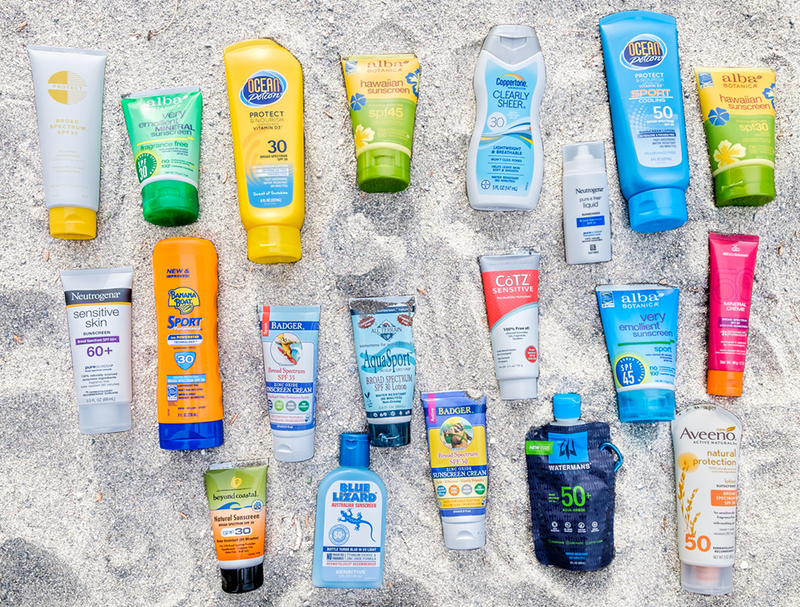 As with a lot of things in our “too many choices” society, it is wise to educate yourself on the best options for sun protection. Is it better to go mineral based or chemical based when choosing a sunscreen? On a side note, while “chemical based sunscreen” is a label widely used in the industry, it should be noted that all matter is made of chemicals and this classification doesn’t allude to the idea that chemicals are necessarily bad. What is the difference between the two types? What are the pros and cons? Mineral based sun protection products have the active ingredient of zinc oxide or titanium dioxide (or sometimes both). Mineral sunscreens shield and repel the harmful UV rays of the sun from the skin. Because they create a barrier verses being absorbed into the skin (unless in nanoparticle form), this is a great option for people with sensitive skin. Chemical-based sun protection products contain carbon-based compounds like oxybenzone, octinoxate, octisalate, octylcrylene, hemosalate, heliplex, 4-MBC, Mexoryl SX and XL, Tinosorb S and M, Uvinul T150, Uvinual A plus, and avobenzone. This type of sun protection works by absorbing the UV rays and converting them into heat, which is then released from the skin. As the ozone layer is becoming thinner, skin cancer is becoming more prevalent, and the quest for the fountain of youth is becoming more incessant, sunscreen and sun protection products are also evolving. There is an abundance of information and scientific documentation pleading the case for both types of sunscreen. What is most important, right now, is that you are using some sort of protection. Parker Dentistry Facial Rejuvenation and Wellness carries a great line of mineral based products and anti-aging solutions. Next week, we will share with you some of the wonderful options available for your skin that you can pick up at your next visit. Example of a Sun Protection Regiment: As a surfer and unintentional sun worshipper, it is vital that I am protected at all times! On a daily basis, I use the MDSolar Sciences 30 SPF tinted mineral-based sunscreen on my face, neck, chest, and hands. This doubles as my foundation and creates an even and flawless look, as well. When I am surfing or in the ocean, I use a combination of mineral and chemical-based sunscreens. Typically on the bigger areas of my body (back, arms, and legs) I use SunBum 70SPF. I use the MD Solar Sciences SPF 30 on my face, neck, and chest and SunBum SPF 50 zinc oxide on my lips and nose for added protection. I always have a Colorscience Sunforgettable Mineral Sunscreen brush in my purse and car for when I am on the go and need a quick sunscreen and makeup refresh. What’s your daily sun protection routine?